We’re dedicated to supporting and serving our local communities. This is why we’ve upgraded our standard High Five Awards to include a cash donation. Each donation goes towards a community-focused, nonprofit organization of our team member’s choice. This quarter, our donations are going towards the Orange County chapters of CHOC Children’s, and the Second Harvest Food Bank. On behalf of Paper Mart team member, Adan Alvarado, we’ve made a charitable donation to CHOC Children’s Hospital of Orange County. CHOC Children’s has focused on providing compassionate, quality health care services in a family-centered care environment for over 50 years. Their mission is to nurture, advance and protect the health and well being of children. Life Saving Research | CHOC Children’s has 350+ active research studies focused on furthering advancements in pediatric care. Specialized Programs & Services | CHOC is a leader in pediatric health care and offers a variety of pediatric-focused, specialized institutes. These include the Heart Institute, Neuroscience Institute, Orthopedic Institute, Hyundai Cancer Institute. It also offers general and mental health services. On behalf of Paper Mart team member, Michelle Huang, we’ve made a charitable donation to the Second Harvest Food Bank OC. 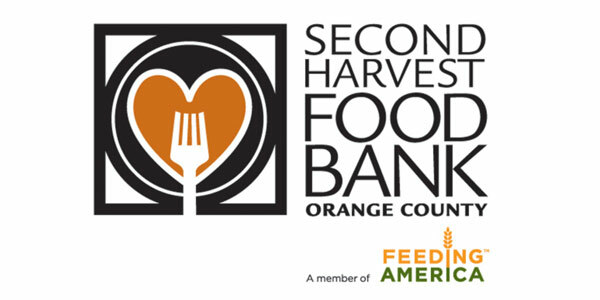 The Second Harvest Food Bank OC is a nonprofit hunger relief organization who provides wholesome and fresh produce to hungry children, seniors, and families in Orange County. Meals For Kids | Programs focused on making healthy, delicious meals accessible to children and families in need. These include Kids Cafe and School Pantry (Mobile and Permanent). Groceries For Seniors | Senior Grocery Program and the Park-It Market bring healthy, fresh food options to senior centers and low-income senior apartments. Fresh Food For Families And Individuals | The Second Harvest Food Bank partners with 200+ agencies to supply food to families living under the poverty level. Interested in joining the Paper Mart team? Visit our careers page today.